Available at American Home & Garden in Ventura Ca. I can hardly wait to place my new bed in the garden~ (photos to follow) Update SOLD! Thank you Kathleen for hosting such a great linky party! oh...I love this daybed and it will look beautiful out in your garden. I keep kicking myself for passing one up a couple years ago and have been looking ever since to put in my daughter's room. I want this bed!! so pretty!! Such a beautiful bed, Kathee! Can't wait to see it with the custom cushion. Is Zoe the same Zoe that used to sell beautiful custom pieces at Casa Preciosa on eBay? I LOVED that shop! I can't believe you scored two of these! I love old metal daybeds. Truly beautiful. Your daybed is gorgeous and so romantic! It will look lovely in your garden. 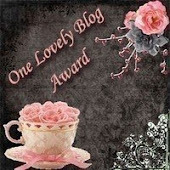 Hi Kerryanne~thank you for the invite~I'm following you now and joined your linky party! Have a wonderful weekend! This is beautiful, Kathee! I love how you've dressed it, too. I'm sure your new cushion will look wonderful on it, although I do like the piece you've laid down on it in the pictures. Wow, that is gorgeous!! I love those French beds. This daybed looks so dreamy! 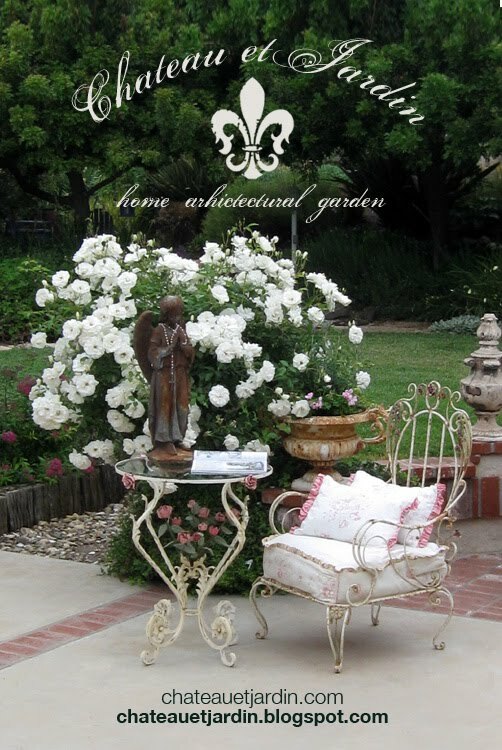 You've created such a gorgeous setting in your garden with the flower arrangement, pillow to enjoy the magazine! Fabulous!